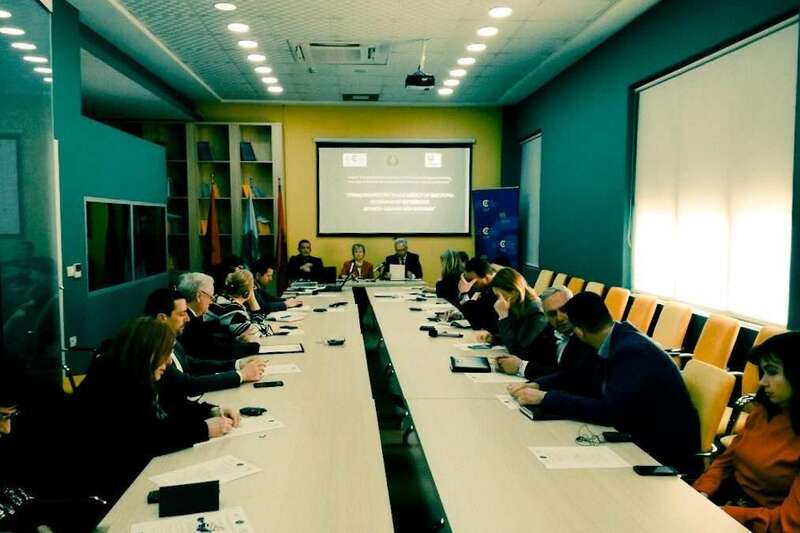 Within the framework of the International Development Cooperation of the Republic of Slovenia, the Center for European Perspective launched the two-year project “Strengthening the Transparency of the Electoral Bodies-Exchange of Experiences between Albania and Slovenia2019-20”. The opening conference was held on Tuesday 26. March at the premises of the CentralElection Commission. The conference will be followed by a workshop which will be held at the Hotel “Tirana”. between 26 and 28 March 2019. The conference was opened by her exellency Ms Lea Stančič Ambassdor of Republic of Slovenia to Albania, President of the Electoral Commission of Albania Klement Zguri and President of the National Election Commission of Slovenia Dušan Vučko. The project addresses strengthening of democratic institutions, which is of utmost importance for Albania as a candidate country for EU membership. This process also includes elections and electoral system, which is one of the cornerstones of democratic development and the rule of law. The project focuses on the niche of ensuring transparency of the elections, which is an essential element of the credibility of the elections. The implementation of the project includes recognized experts from the field of election management: dr. Alenka Verbole, dr. Igor Gaon and Director of the State Election Commission of the Republic of Slovenia Dušan Vučko, who will share Slovenian and other experiences in this field. 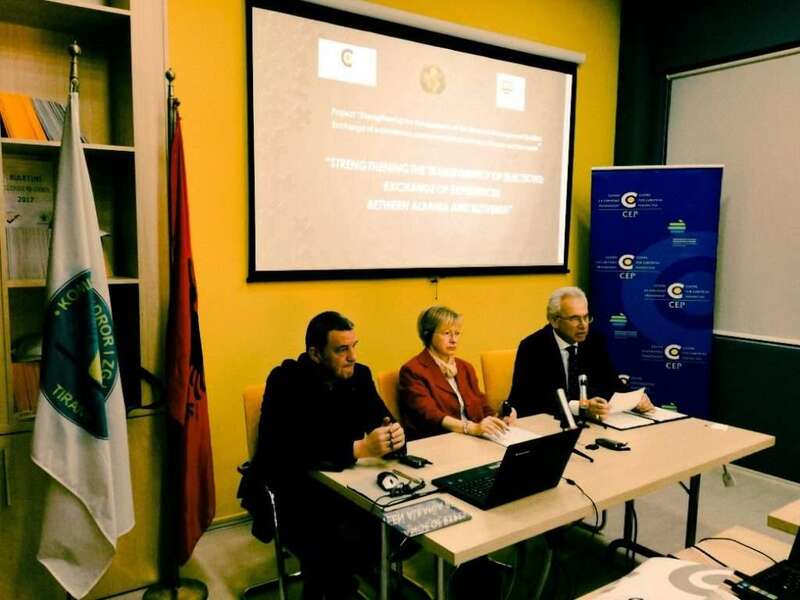 In addition to Albanian election experts, representatives of the Central Election Commission also representatives of international community were present at the opening. In the next two days, the workshop will be dedicated to representatives of non-governmental organizations, domestic observers and professional public. The recommendations regarding the observation of local elections will be discussed. The project is financed from the funds for International development cooperation of the Ministry of Foreign Affairs of the Republic of Slovenia.